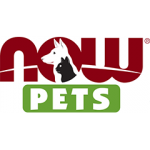 The most popular categories of pet supplements include those for gastrointestinal (GI) tract health, liver and kidney health, heart health, joint health and skin and coat health. 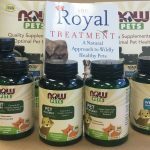 NOW has partnered with Barbara Royal, DVM, to offer a line of pet supplements that are NASC approved. 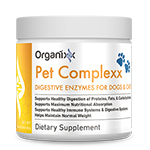 Pet Complexx is scientifically formulated with a total of TEN incredible digestive enzymes essential for restoring healthy digestive activity in your cat or dog. 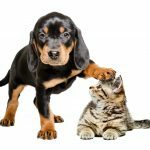 These enzymes quickly break down ALL types of proteins… fats… carbohydrates… and fiber in your pet’s diet for maximum nutrient absorption … unleashing your pet’s energy, health and wellness. Pet Complexx is easy to use. 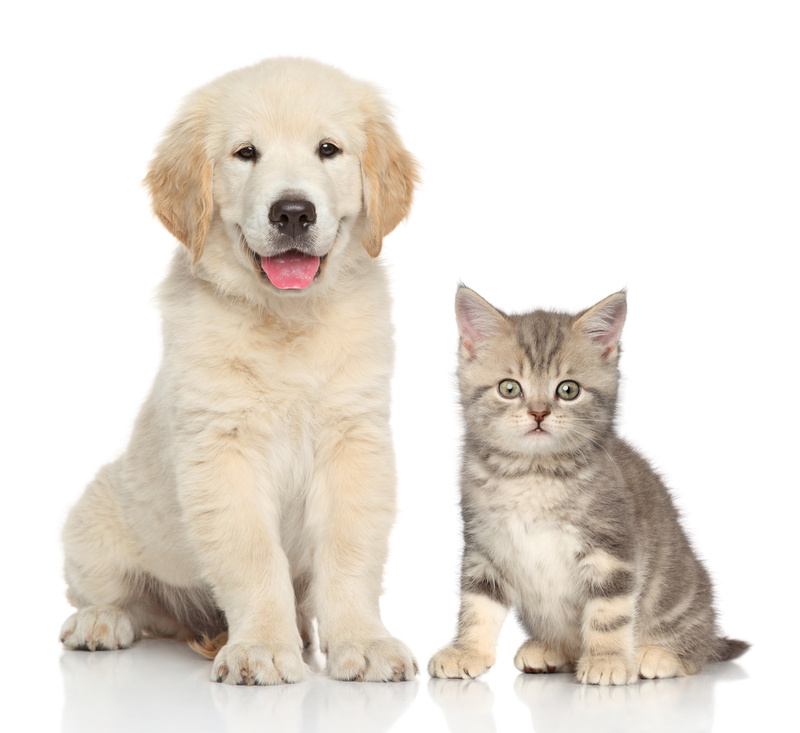 Simply mix the powder with your pet’s food — wet or dry.